Canterbury Green is home to many events throughout the season so please give us a call in the golf shop at 260-486-7888 to talk about your next outing and how we can help you. 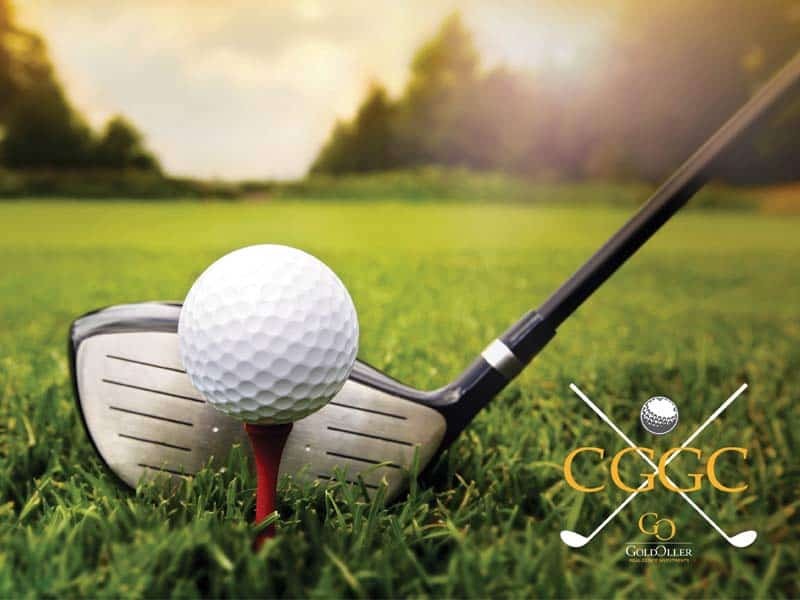 We offer a welcoming, enjoyable golf course and staff that can accommodate your group in much less time than the standard 5+ hour outing round that has, unfortunately, become the norm of the golf industry. In fact, you can play your 18 hole golf event in right around 3 hours! We have a family environment that is ready to host you and yours. We customize outings to fit your needs and package pricing is available so give us a call to talk about your outing, banquet or meeting today! We can meet your golf and tournament needs and can also provide your food and beverage options. We are proud to host many outings each and every calendar year. Check back often, as we add more events to our calendar. Canterbury Green Golf Course offers so much more! It is an exciting carefree life-style in a beautiful setting, from the golf course and clubhouse to the well-maintained apartment homes and a year-round social calendar. We offer great rates with discounts for residents as well.